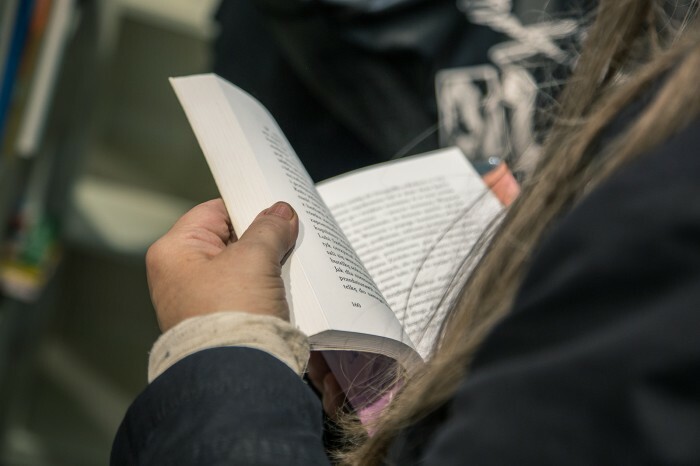 For the entire past week, the city witnessed a real celebration of literature. 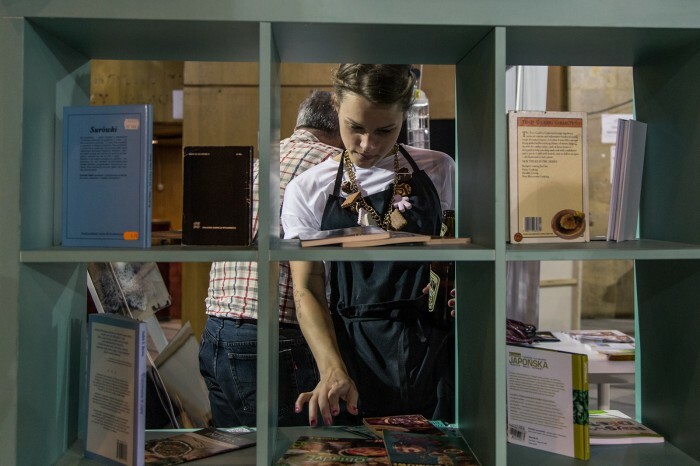 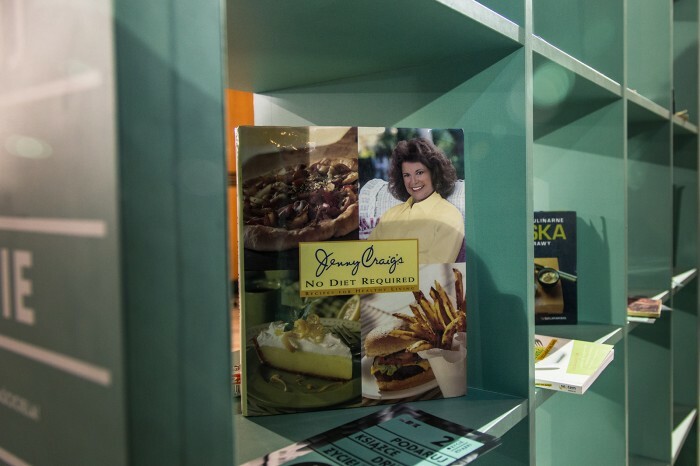 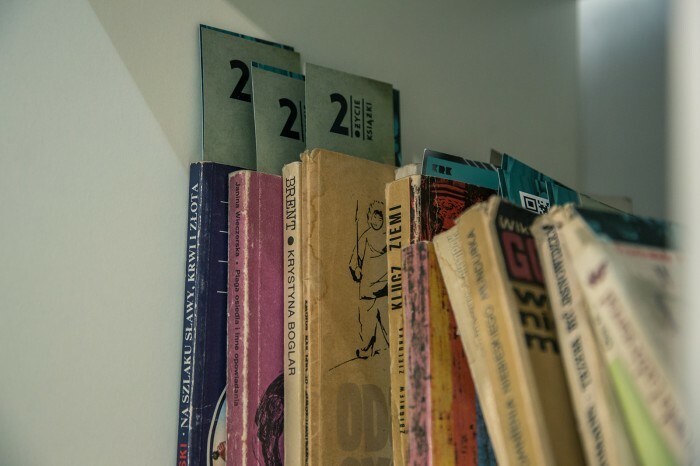 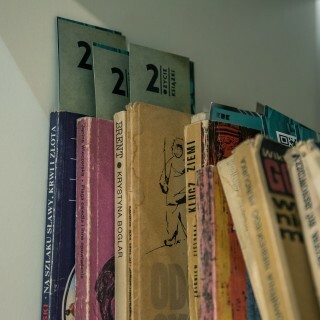 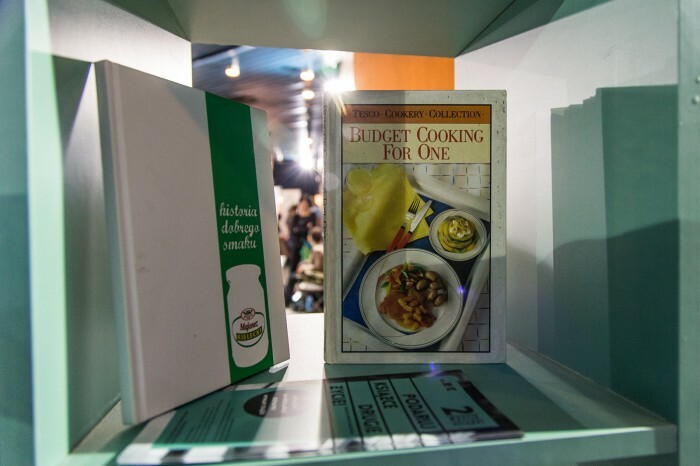 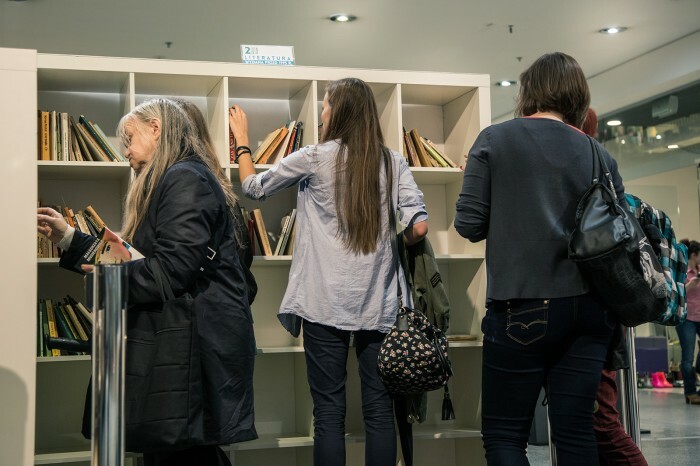 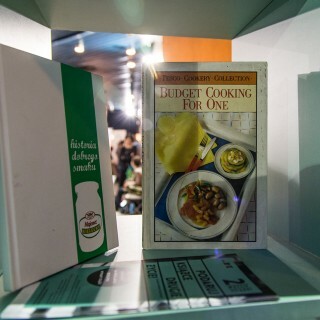 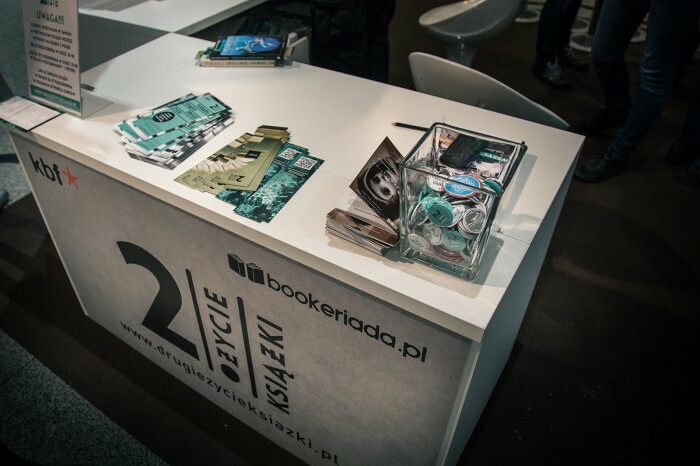 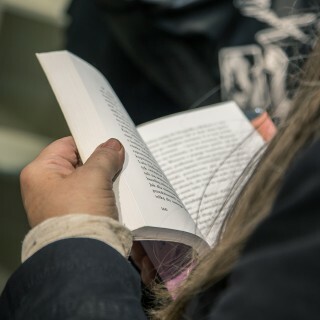 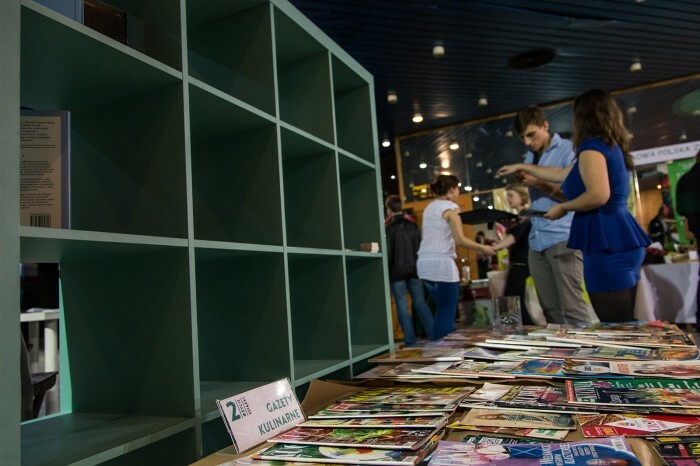 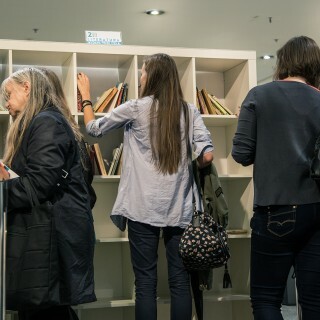 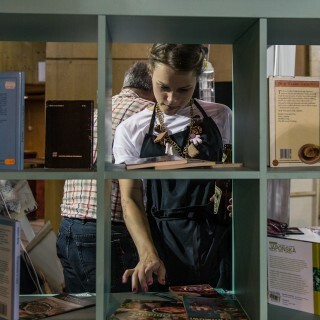 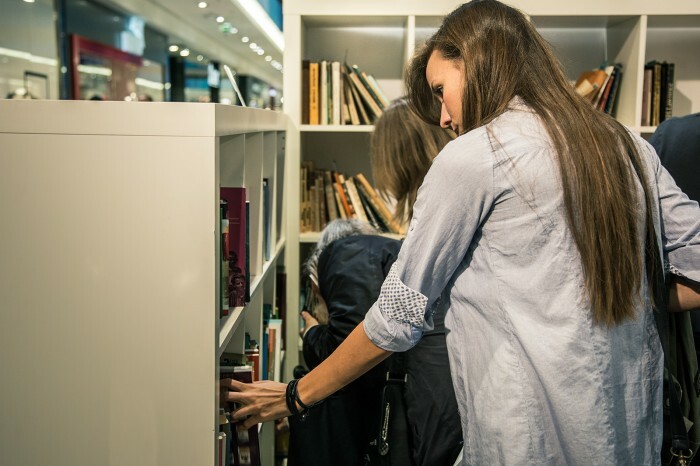 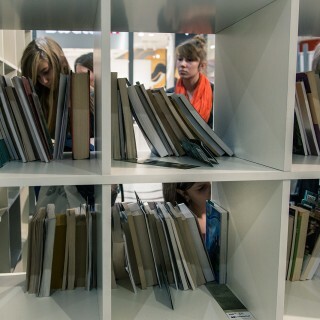 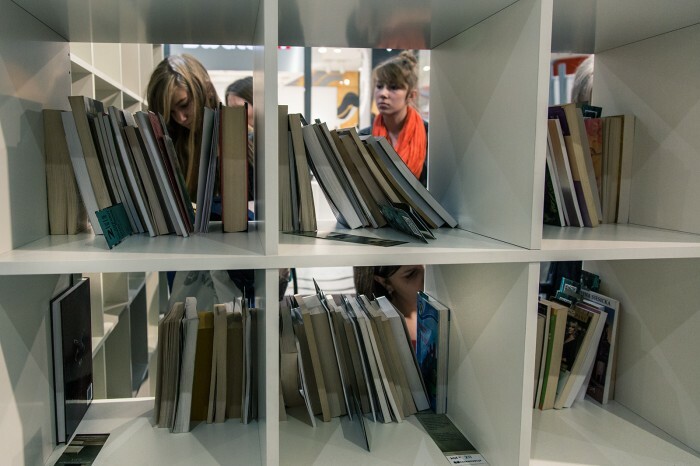 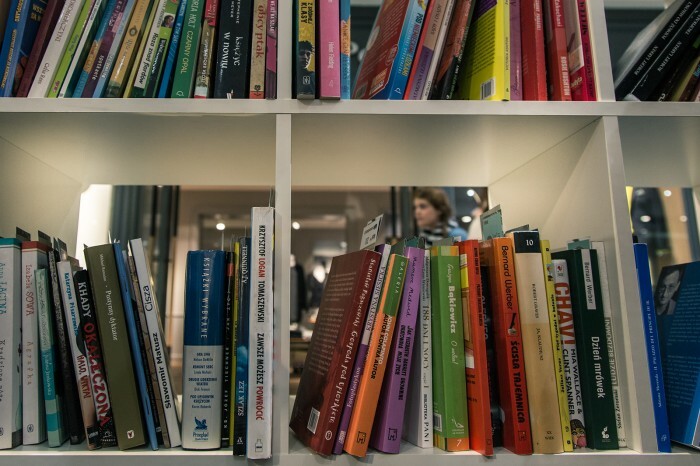 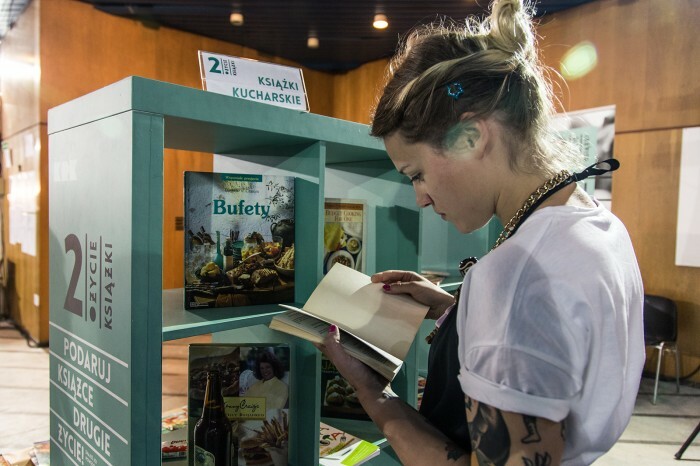 Krakow received the honourable title of UNESCO City of Literature, the Conrad Festival and the Book Fair traditionally attracted crowds of visitors, and we swapped books in as many as four places. 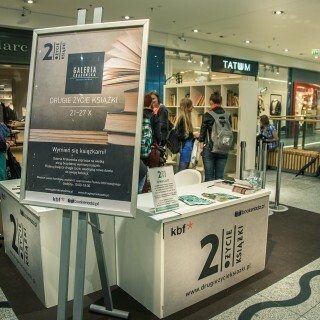 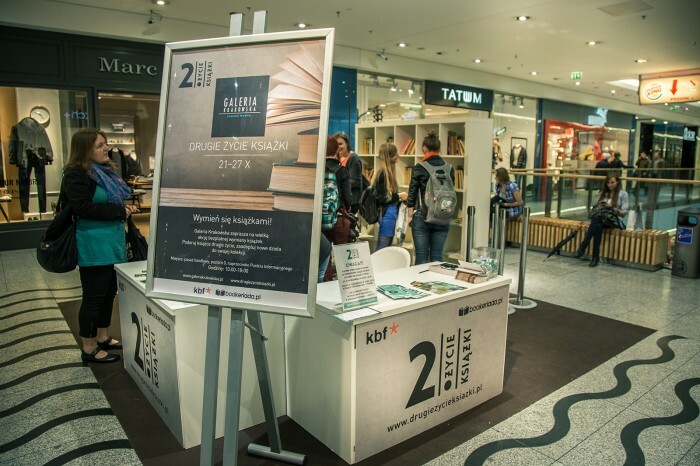 And traditionally, participants of The Second Life of a Book campaign – at Pałac Pod Baranami, our stand at the fair, the Galeria Krakowska shopping centre, and finally during the Najedzeni Fest! 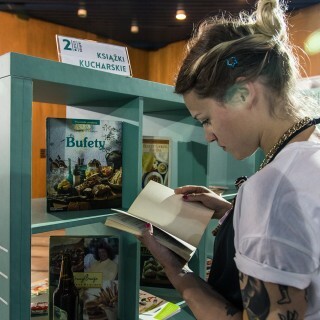 culinary festival – did not disappoint.